With the coming of Spring, many of us begin to think of gardens, whether vegetable or flower. Did you know that planting by the signs and phases of the Moon can help you get the most out of your gardening experience? Yup…it’s true! Take the phases of the Moon. There are four – two during the waxing (increasing light) of the Moon and two during the waning (decreasing light) of the Moon. They each last about seven days – give or take a day or two – and during these phases the pull of the Moon’s gravity have an effect on the moisture in the soil. This really should be no surprise since the Moon’s phases has an effect on the ocean’s tides. As the Moon moves toward its fullness, it pulls the moisture in the Earth closer to the surface. This is favorable for growth, especially seeds because it’s during the Full Moon that they absorb the most water. It’s after the Full Moon, when the energy of the Moon is waning, that it’s the best time to plant root crops. The New Moon is the best time for above-ground planting because with the now waxing light and gravity of the Moon will create a balance in both root and leaf growth. Then there’s the signs. The water signs – Cancer, Scorpio, and Pisces – are the best for planting, especially above-ground plants. Earth signs, especially Taurus, are good for planting root crops. The fire signs – Aries, Leo, and Sagittarius – are great for weeding because the are considered barren and dry. You can also harvest while the Moon is in any fire sign. Air signs – Gemini, Libra, and Aquarius – are generally considered barren and dry with Libra being semi-fruitful and moist which makes it good for flowers and herbs. Otherwise, use air signs to cultivate and harvest. I’ve just given a brief overview here. If you want to know more, I direct you to a wonderful site I found to refresh my memory : Gardening by the Moon which you can reach by going to www.gardeningbythemoon.com . She has a lot of good information there. 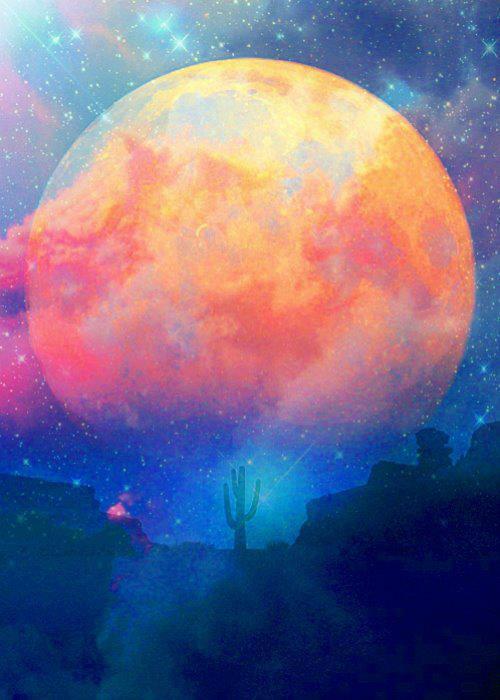 Speaking of the Full Moon, we have one on Sunday, March 16th at 1:08 p.m. EDT. With the Sun in Pisces, the Moon will be in Virgo and this makes it an excellent time to start Spring cleaning and organizing. The combination of a Pisces Sun and a Virgo Moon increases the intuition and allows the critical part of Virgo to provide inspiration. The energies of this combination also promote prudence, steadiness and common sense. Virgo rules the intestines and digestion so its influences can cause a concern about food and your health. Be discriminating about what you eat and drink if these are a concern for you. This is also a time for taking care of matters that required close attention to detail. However, don’t allow yourself to become overly critical or fall into worry over the details of a situation. On Monday, March 17th at 6:24 p.m. EDT, Mercury will enter the sign of Pisces which is a very good placement. It not only increases the memory and concentration but makes some amazingly psychic! The “pro” side of all this is that, for those affected by these energies, you will be a fount of information that you know that you know but aren’t sure how you know! Also, it can be a real plus for your creative imagination which can be helpful in all types of creative work like writing, painting, sculpture, etc. The “con” side of this is that it is possible to become prey to delusions and fantasies. It is possible to lose touch with reality with Mercury in Pisces. It is also possible to become trapped in memories that will distort your present reality. There is also a great sensitivity to your surroundings – the places, situations and people in them. This is a double-edged sword in that, if the situation is good, it can lift your spirits and create joy, but, if the situation is less-than-good, it can bring you down and cause depression, anger, or some other form a misery. Be sure, during this transit, to always be aware of the “mood” of the situations and surroundings you find yourself in. If they aren’t to your best interest, leave if possible. If it’s not possible to leave, then find reasons to smile and think of things that bring you joy. The Vernal Equinox, that time when day and night are equal, takes place on Thursday, March 20th at 12:57 p.m. EDT. Spring is here!!! 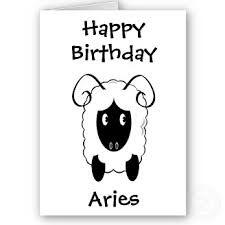 Now the Sun has entered Aries and the beginning of growth (in the northern hemisphere) takes place. Yay! Take a deep breath…smell that? It’s the smell new beginnings, of the pioneering spirit, of courage and so much more! To take part in these energies, all you have to do is be open to adventure! This is a time when restrictions and limitations cannot be endured. 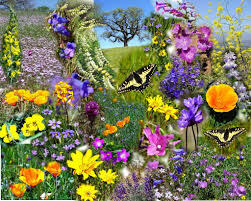 Aries energies are like the new seeds bursting forth from the Earth – a real joy in just being. Take care though. These same energies can cause ones ego to burst forth creating selfishness, crudeness and even foolhardiness. Being aware of this can help you stay with the positive energies of this sign of new beginnings. That’s it for this time. 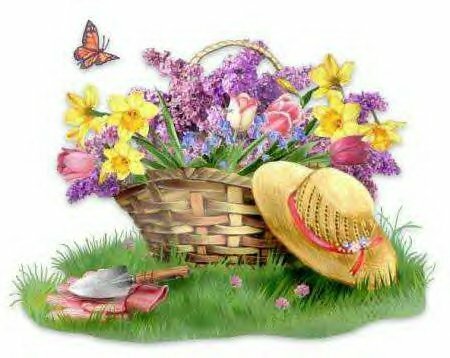 I hope that the “seeds” you plant this Spring, whether actual physical seeds or personal/spiritual seeds, bring you a bountiful harvest in the weeks and month to come. This entry was posted in Astrology, Metaphysics and tagged Energy Medicine, Full Moon, Gardening, Magick, Mercury in Pisces, Moon, Moon in Virgo, Paganism, Self-Help, Spirituality, Sun in Aries, Vernal Equinox, Wicca. Bookmark the permalink.